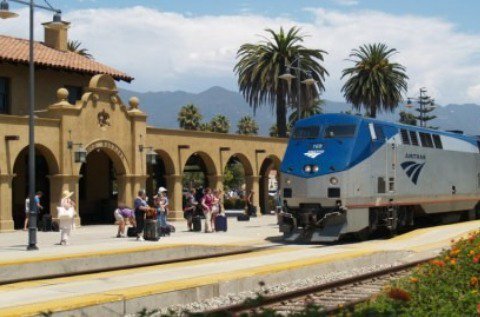 We always take the passenger train up to Santa... - PASHpost Inc.
We always take the passenger train up to Santa Barbara when we go. My wife and I love to travel. 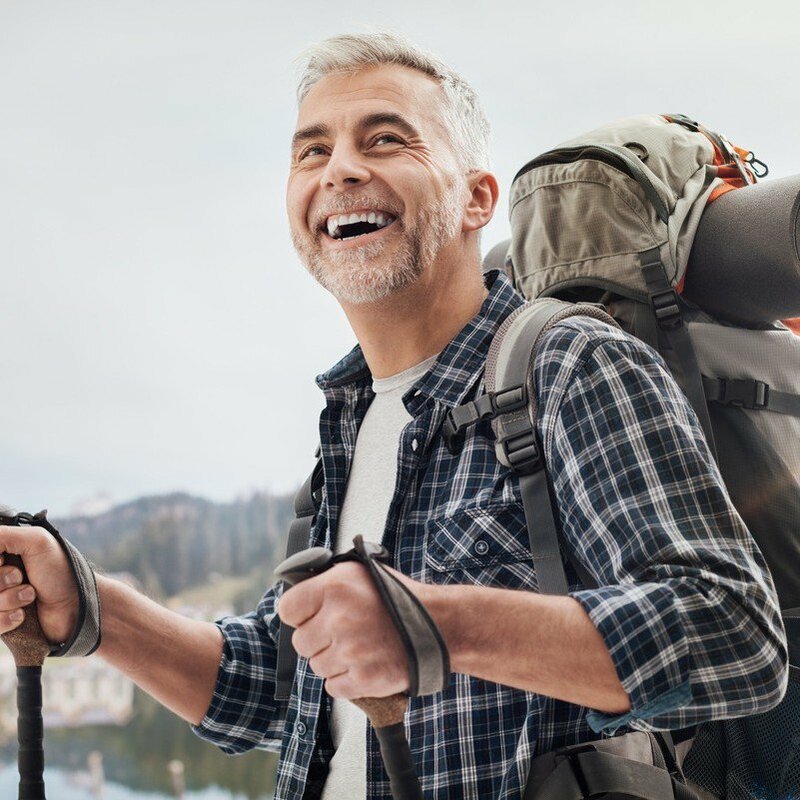 We often travel in a myriad of different formats and one of our favorites is to travel by passenger train. It's fast, efficient, and a bit nostalgic in it's feel. We love the train rides in different areas. We love local train rides, too. 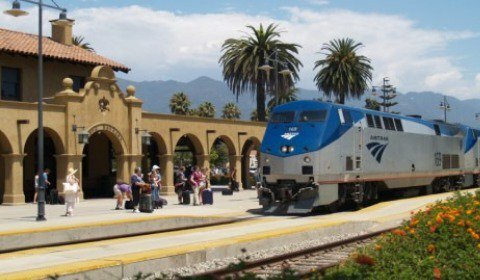 We will often take the passenger train from San Diego to Santa Barbara. It's about a four to five hour commute, but it's very relaxing to watch all of the scenery go by. It's also really handy for when we go to weddings up there. Santa Barbara is such a beautiful area for people to get married. Plus, there's wine. I think we went to four different weddings up in Santa Barbara last year alone! 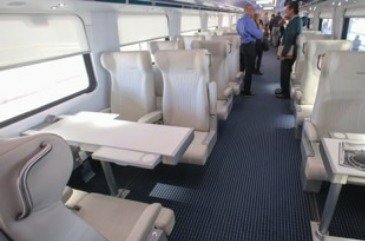 So, traveling by train makes it easier. We don't have to worry about drinking and driving, either. That's my favorite part since I'm always the one saddled with driving our car. Which is fine, I enjoy driving, but I also enjoy imbibing at a wedding and not having to worry about cutting myself off too soon! Sometimes we will just take a day trip up. The train up and down to Santa Barbara has this nice little community car with giant windows. It's beautiful in there-- there's so much light! Even on cloudy days, the car is illuminated. There's a dining car directly below the community car with food and snacks. You have to call ahead if you'd like a dinner reservation, which we learned the hard way. But they always have snacks and pre-game drinking available. We love our passenger train travels! 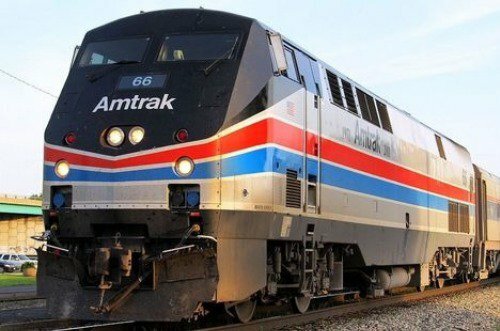 Amtrak are the most well known passenger trains.